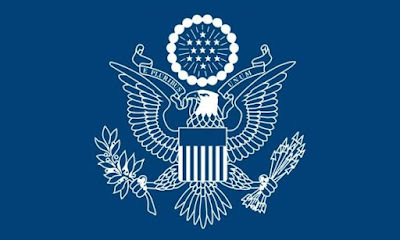 The US embassy in Nigeria has assured that its offices in Abuja and Lagos are open for all consular business, including visa interviews. The embassy said this in a tweet yesterday. “U.S. Embassy Abuja and Consulate General Lagos remain open for for all consular business, including visa interviews. Please attend your regularly scheduled interview,” the tweet read. 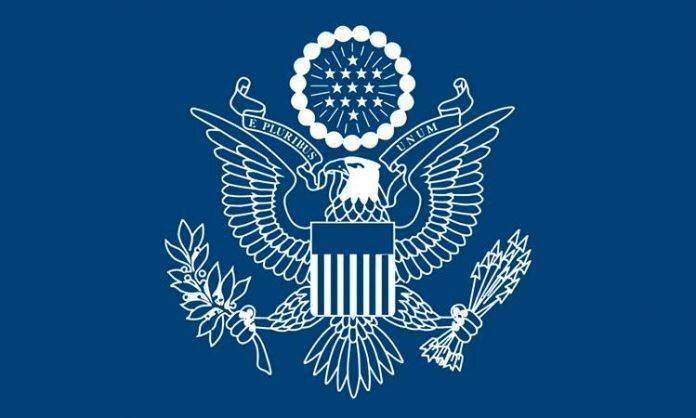 On Monday, the embassy had announced that it was suspending operation over the shutdown in the US. “Due to the current U.S. government shutdown, the American Centers located in the Embassy, Abuja and Consulate General, Lagos are unfortunately closed,” it said in a Facebook post. Newsmen had reported the action could have effect on thousands of people who had visa appointments. The government had partially shut down after the White House and congress reached a deadlock on budget funding deal of five billion dollars for the construction of a wall along the US-Mexico border.